Americans today are movement-starved and our bodies are deteriorating as a result. Personal trainer Fairfax Hackley explains the keys to improve how you move and improve your health and fitness along the way too. 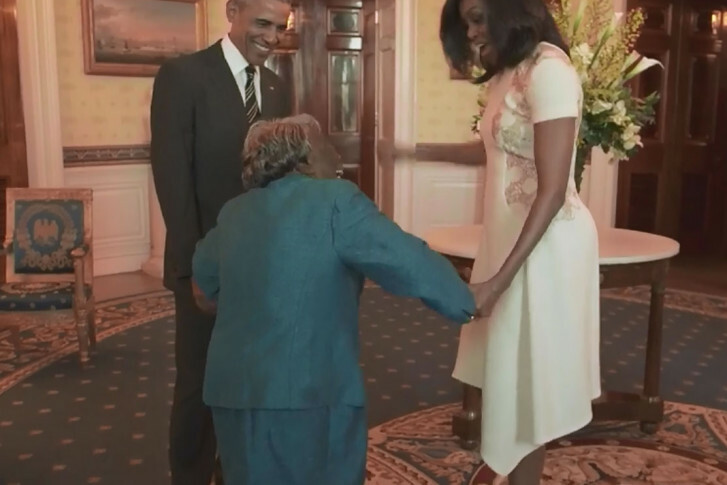 Virginia McLaurin, 106, was so excited to see the president she broke out into a dance. Watch the video. 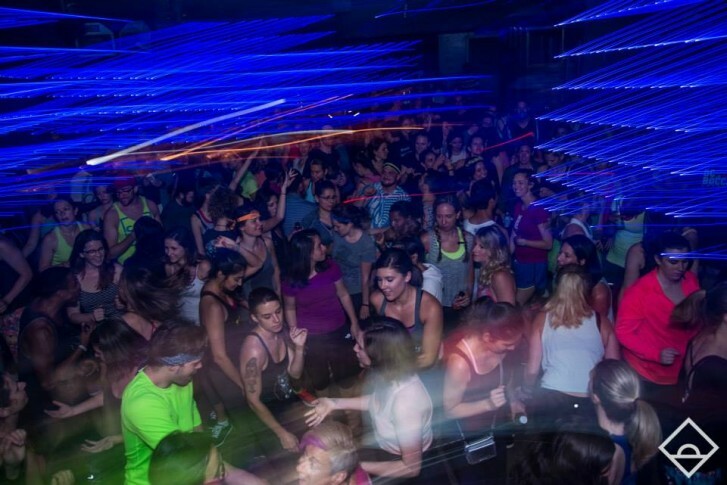 Need something fun to break up the monotony? 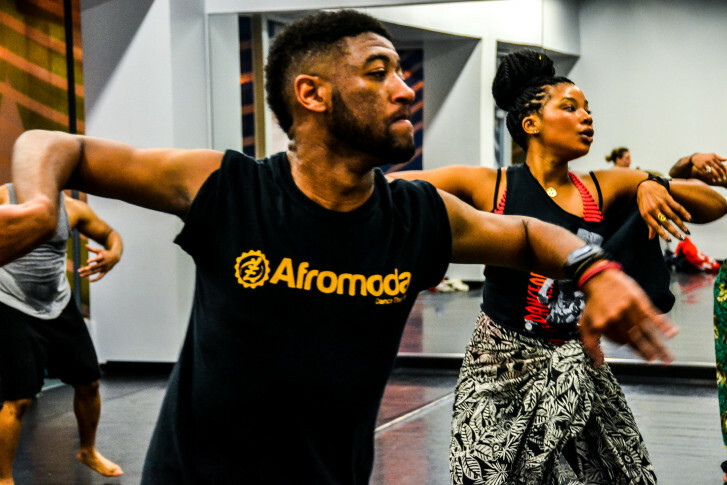 Shake off the winter doldrums with African dance. Steeped in tradition, this performance art is accessible for beginners and is anything but boring. 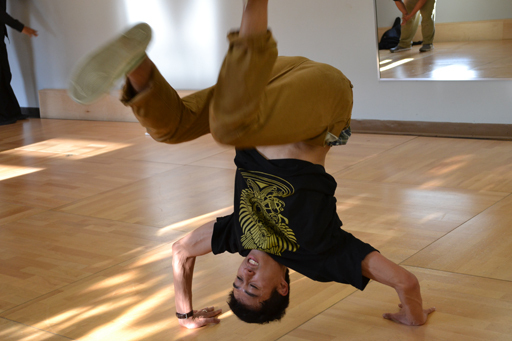 Here are a few local drop-in classes to check out. 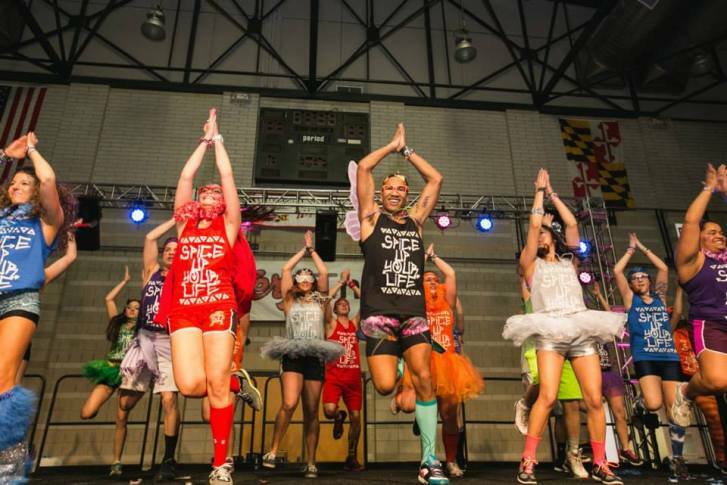 A thousands students came together to dance for a cause. 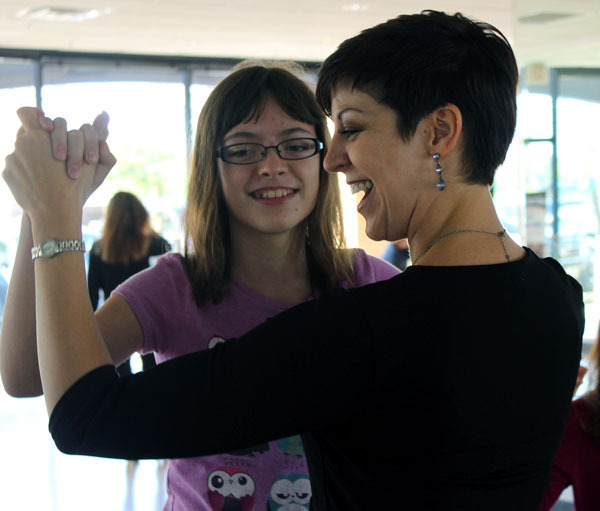 Several dance studios in the region offer ballroom classes for children. 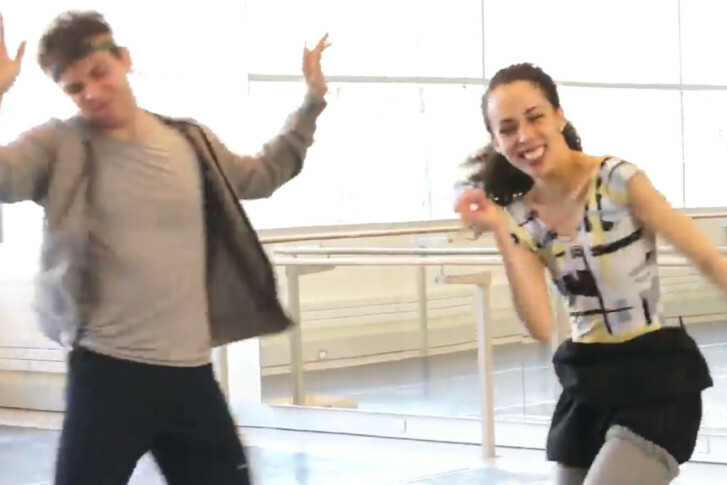 A 2-year-old is tearing it up on the dance floor Beyonce-style. When Junious Brickhouse returned to D.C. from serving in the United States Army for nearly a decade, he didn\’t return with war stories. He returned with dance. 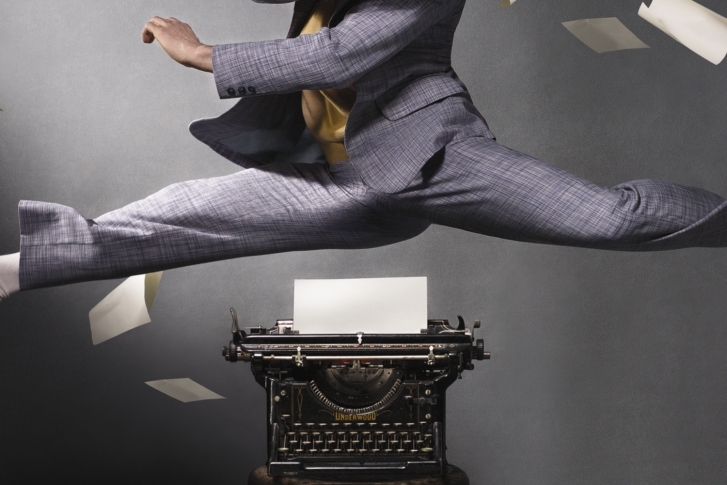 Amid the fervor surrounding Baz Luhrmann\’s soon-to-be-released film \”The Great Gatsby,\” the Washington Ballet is debuting the next performance in its \”American Experience\” series. 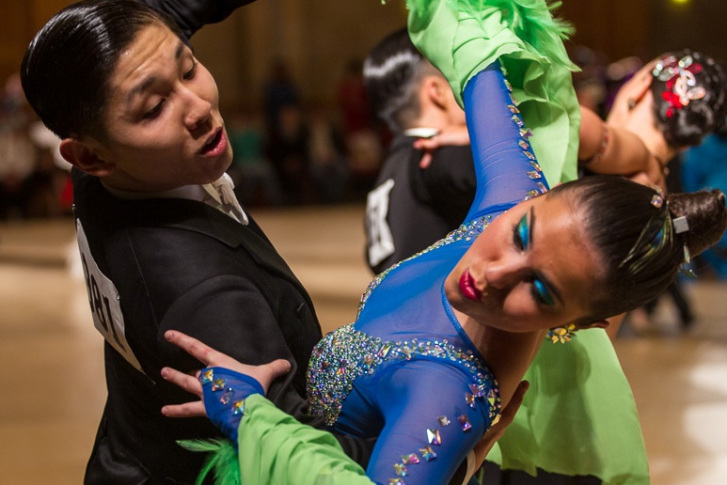 About 1,100 athletes are heading to California this weekend for the 33rd Annual USA Dance National DanceSport Championships in Los Angeles. And many of them are from the Washington region. President Obama attended a dance recital at Strathmore in Bethesda Saturday night.